My alarm goes off at 5.45am and by that point my cocker spaniel Lucy will be keen to explore the back garden. Living in Glasgow but working in Edinburgh means I have to get organised pretty quickly and I am out of the door by 6.15am each day. I have a short walk to my local train station which connects to Glasgow Central and I usually make the Edinburgh train with a few minutes to spare, coffee in hand if all goes well. At that time of day, I always have a table to myself which I use to scroll through the Times on my iPad, look at stock research and have a quick skim through company results out that morning. 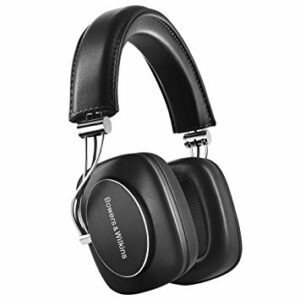 If I’m in the mood I catch up on the latest music on my wireless headphones via Spotify (I recommend the Bowers & Wilkins P7’s – pricey but high quality!). By the time I get to my office in central Edinburgh at 8am, I hit the ground running and have an initial view of the day’s big events. I have been fortunate to work in three great cities during a 25 year career in fund management – Glasgow, London and Edinburgh. They are all very different but brilliant in their own ways. I started my career with Britannia (latterly Ignis) in Glasgow as a trainee analyst. I was there at a time of rapid growth for the business during the 1990’s, a period when our UK equity fund performance was very strong. I moved to London to work for Norwich Union in late 1999. With almost uncanny timing, NU merged with Aviva in March 2000 just as the tech bubble burst and markets collapsed. Integrating the two businesses in such difficult conditions was a trying task but it was a big learning experience and I worked with a number of great people, many of whom I am still in contact with. Having enjoyed the bright lights of London for six years, I moved to Martin Currie in Edinburgh in 2005. The business was prospering at that time but the financial crisis of 2008 had a big impact on what was a purely equity fund management business and I left in late 2009. I spent five years outwith the industry helping my wife set up and run a catering business before Saracen asked me to join them in mid 2014. I was delighted to be part of what was a small but exciting venture and in April 2015 we launched the Saracen UK Income fund. What was the biggest learning curve in your career? Both the 2000 and 2008 market crashes were painful at the time but offered huge learning opportunities. On a personal note, 2008 was tougher from an investment performance perspective and led to a great deal of introspection and change for me. However, having done so I rediscovered my love of investing as a result. What has been your biggest achievement at Saracen Fund Managers to date? Launching the UK Income fund. Whilst it is currently very small, we are building up a great performance track record. My experience in running my own business has also allowed me to help improve Saracen in other ways, getting my hands dirty with systems and outsourcing amongst many things. In a small business there is no safety blanket and you have to turn your hand to all sorts of things. What skills are necessary to make you succeed at your job? Fund management is a job which offers great variety but also significant uncertainty of outcomes. It’s important to be aware of one’s faults and blindspots whilst retaining an open mind to opposing views. It is vital to have a focussed and consistent investment process which investors can understand clearly and an ability to ignore noise and distractions. Humility and a commitment to constant learning are also key qualities for any investor to have in my opinion. The best part is seeing one’s best ideas come to fruition and delivering returns to our investors which are above their expectations. The worst part is dealing with the endless uncertainty that this quest brings and the inevitable failures that one will have along the way. It is impossible to avoid setbacks as an investor but ultimately the work requires you to get more things right than wrong on a consistent basis. Very much doing more of the same but hopefully with a higher profile and more investors on board. I’m not interested in being big for the sake of it or managing large teams of people. My colleagues and I are all committed to growing Saracen whilst remaining true to the investment philosophy and culture which we currently enjoy. Having all worked at larger businesses, we very much relish the challenges and freedom that being in a smaller business brings. What role does technology play in your day to day working life? It is becoming increasingly important especially within the context of being part of a small team. We have just upgraded to the Bloomberg data package which we hope will bring big productivity benefits to our research process. The next move is to become completely cloud based allowing us to work more effectively when we are out visiting clients and companies. I’m not a big fan of social media due to the extreme ‘noise’ aspect of it but I do follow some sage commentators on Twitter and LinkedIn. What are your top tips for investment strategy for the coming year? We have been wary of high bond prices for some time and this view is now beginning to come to fruition and we have very limited exposure to bond-sensitive investments in general. I am also wrestling with the conundrum between value and growth investment styles at the moment. 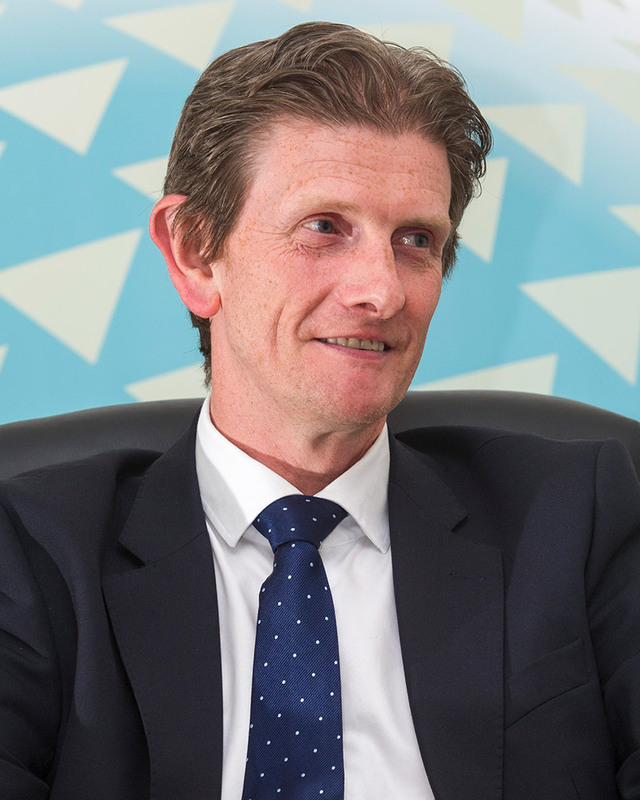 It has been an exceptional period for growth investing in recent years and we are now seeing some significant value opportunities emerging in certain parts of the UK stockmarket. At the moment no one seems interested in valuation. It is highly reminiscent of the way markets felt in late 1999. Value investing feels as out of favour as it was then and I think it could be due a comeback. This means I am likely to be wrong in the short term but overall I would rather be early than late if the margin for error today is suitably high. What advice would you give someone starting out as a fund manager today? Have an open mind, ignore noise wherever possible, read and learn as much as you can and try to find your own investment style. Ultimately to be a consistently successful investor one must do things differently from consensus. Outside of work, tell us how you relax? Walking our cocker spaniel is always a great diversion particularly on the rare occasions when it doesn’t rain in Glasgow! I retain faint hopes of being a guitar hero and will torture the punters in my local from time to time with the odd tune. I will continue to play five a sides until injury or old age takes me but it’s fair to say that pace is no longer central to my game. My tennis could best be described as lightweight but enthusiastic with an emphasis on the social rather than the competitive.